A significant percentage of our community’s children are living at or below the federally established poverty level. Equally significant percentages of our children are not ready to perform in school. 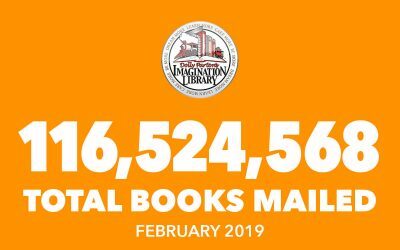 In Spartanburg and Union County, the Imagination Library impacts the lives of 11,000 children monthly with the book delivery. We are currently enrolling the youngest of our community's children, those born after 12/2015. 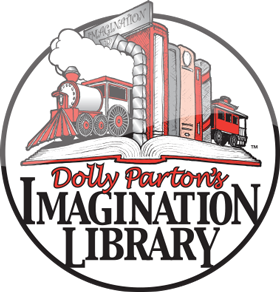 All seven of our Spartanburg County school districts have partnered with the Imagination Library in an effort to encourage our little ones to read better preparing them for kindergarten. 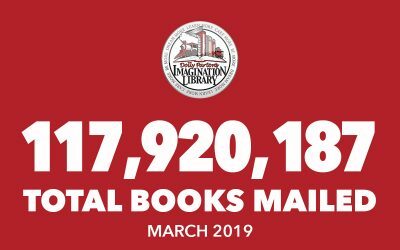 We are proud to have made a difference in our community.